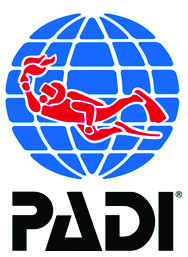 Welcome to Bonaire Private Diving! Exploring the underwater world is a mesmerizing experience that we wish that every should be able to do. Having your first scuba experience with only you, or the people you know, and your private instructor, makes it so much more enjoyable and so much more personal. 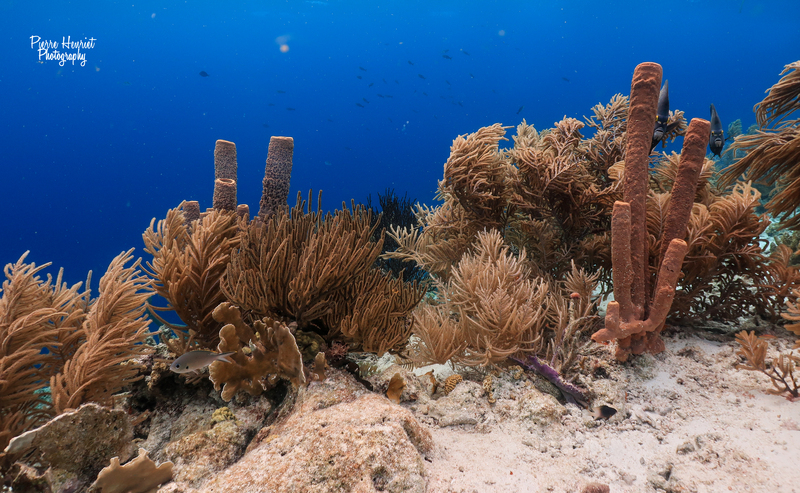 Aside from teaching diving we also love to guide you around Bonaire and show you the very best diving spots these pristine reefs have to offer.